Louisiana Persian Rescue View other Persians for adoption. 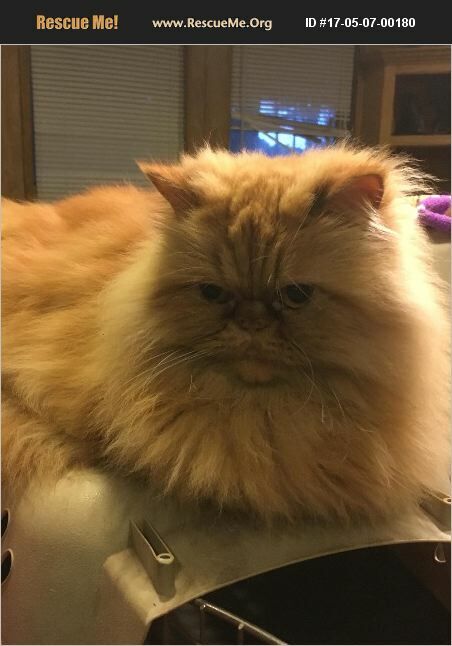 ADOPTION PENDING--Nala is a beautiful purebred Persian who was born about 9/1/2012 She is spayed, up to date on shots and FIV/FeLV negative. She is super sweet and LOVES to be petted. She gets along well with other cats and dogs.